Attorney General Josh Shapiro wants university students to call for help — and also squash the stigma associated with it. Shapiro spent the past year having roundtable discussions across Pennsylvania, sitting across from assault survivors, students and activists to learn how Pennsylvania universities can be safer for students. Pittsburgh community members came to the William Pitt Union Tuesday to sit at tables of their own while Shapiro presented the 28th annual campus safety report — a culmination of voices heard across the state. Shapiro addressed four major areas in the report — global recommendations, sexual assault, mental health and drug and alcohol. He addressed these areas alongside other speakers, including Chancellor Patrick Gallagher, Pitt student activist Sarah Stone, Executive Director of PA Commission on Asian Pacific American Affairs Tiffany Chang Lawson, Director of the Pittsburgh Poison Center Michael Lynch and Pitt Title IX coordinator Katie Pope. The report offers solutions to issues in these areas such as bolstering counseling services and improving Title IX policies, but is only a recommendation for universities. The report is born of a commission that led the roundtable discussions over the past year at Slippery Rock University, Drexel University, Lincoln University, University of Pittsburgh and Dickinson College where over 360 people attended from 67 universities. The contents of the safety report came directly from information gathered and topics discussed at these meetings. University students attended these meetings — an opportunity Sarah Stone, a Pitt senior studying communication and rhetoric, thought was crucial. Stone has watched Pitt progress in its awareness and prevention of sexual assault since her first year — adding discussion-based groups on consent, bystander intervention certification programs and online platforms for survivors during her time at the University. Stone serves with several student organizations focused on sexual assault prevention and is a peer educator for multiple health and safety programs at Pitt such as Sexual Assault Facilitation and Education (SAFE) and Pitt Agents of Cultural Change (PACC). 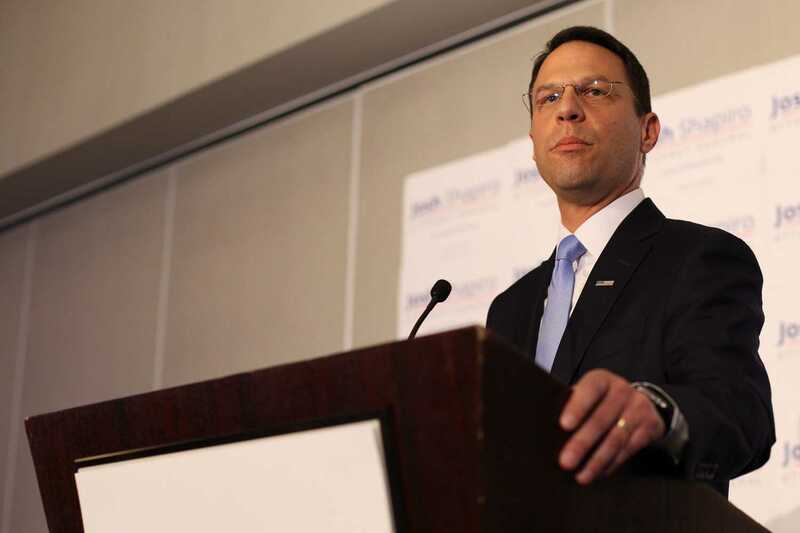 Stone, who spoke at Tuesday’s conference in the William Pitt Union, urged Pitt community members to take the safety report seriously. “Listen to these needs and implement these recommendations so students like me can focus on our education and not have to worry about their safety,” she said. This report comes 10 and a half months after Pitt student Alina Sheykhet was found dead in her apartment on Cable Street in South Oakland — her ex-boyfriend Matthew Darby is suspected of killing her. Her death was not discussed at Tuesday’s conference, but a response to the circumstances of her passing is already underway. The Allegheny County district attorney’s office, along with Pitt and UPMC, recently announced the installation of 60 new surveillance cameras around Oakland — Sheykhet’s death was part of the inspiration behind this undertaking. Sexual assault dominated the conference. Lawson specifically addressed a proposed special victims unit to work with campus police. Under the initiative, officers in a special unit would train specifically to respond to matters of dating violence, sexual assault, stalking and more. Multiple speakers at Tuesday’s conference noted the connection that can exist between assault and drug and alcohol use. Lynch elaborated on the drug and alcohol portion of the report — and the stigma surrounding substance abuse among students. The stigma attached to seeking treatment for anything, whether it’s substance abuse or sexual assault, is something Shapiro agrees must change in order to make real progress on campuses. Both Shapiro and Lynch also emphasized the importance of finding solutions that work for each campus.